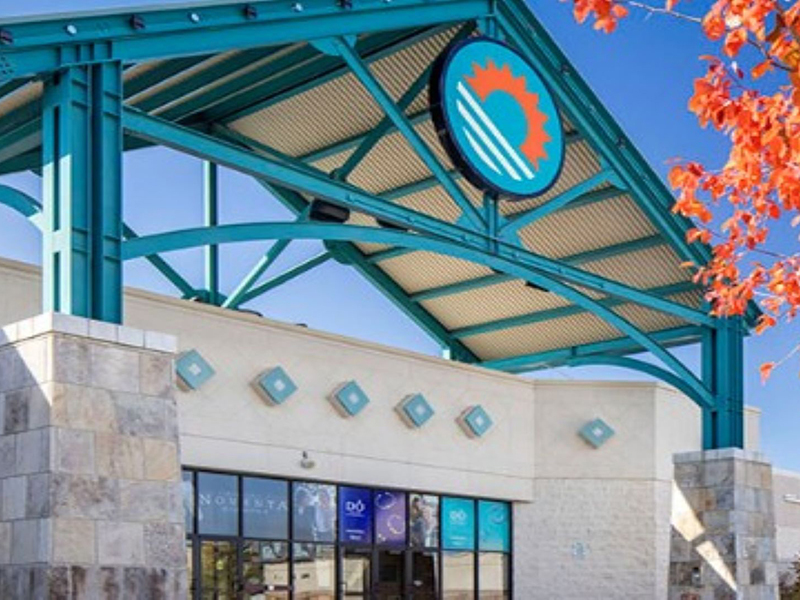 You'll find something new reliably at Eastridge Mall. Spend a hour or the whole day examining the greatest shopping center in Wyoming that features the most conspicuous brands in outside wearing items, plan, devices and anything is possible from that point. Bring the family or plan a journey with friends and complete it off with a snack in the strip mall's empowering sustenance court. The Nicolaysen Art Museum and Discovery Center, alluded to all through the locale as the NIC, has included its current 25,000 square foot territory at 400 East Collins since 1990, when an expansive rebuild of the 1924 Mountain States Power Company building was done. 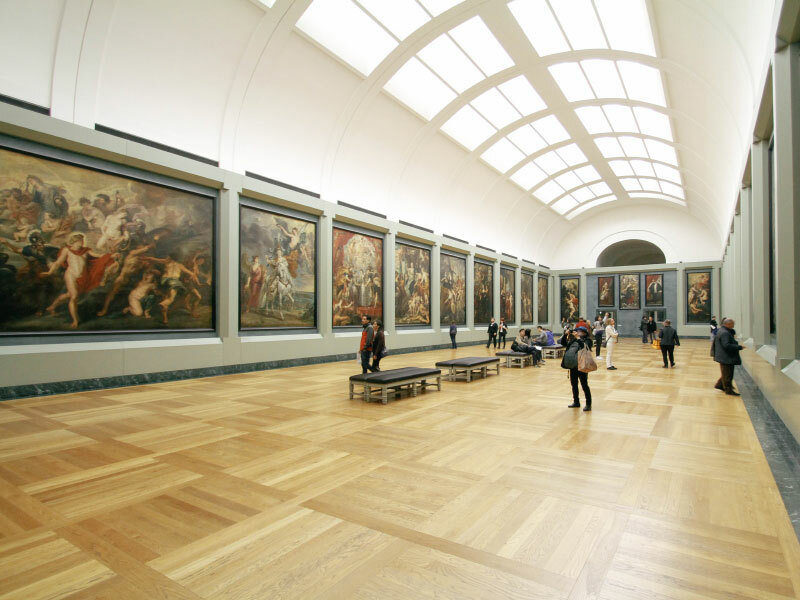 In July of 2009, the NIC was conceded accreditation by the American Association of Museums. The NIC is only the sixth display in Wyoming to get this regarded task. Of the nation's assessed 17,500 chronicled focuses, around 779 are starting at now authorized. The Casper Country Club is organized at the base of Casper Mountain and is incorporated by moving slants and gatherings of steeds, pronghorn and deer. 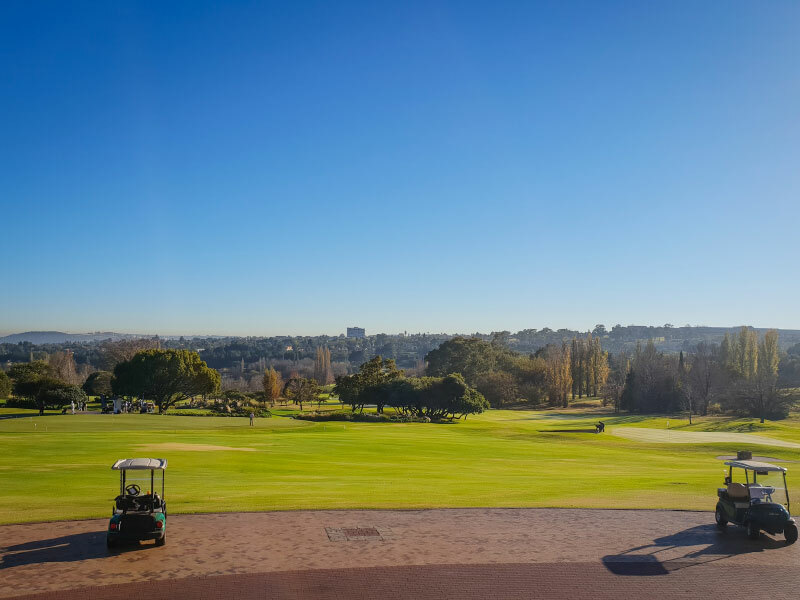 We offer distinctive civilities including our title green, five tennis courts, another zero-section swimming pool, practice workplaces and a breathtaking diner and parlor. Life is better when you have pets! Conveniently located near beautiful parks and trails the Casper Village is the perfect place for you and your pets to have a healthy and active lifestyle. For many of us, our pets are family. 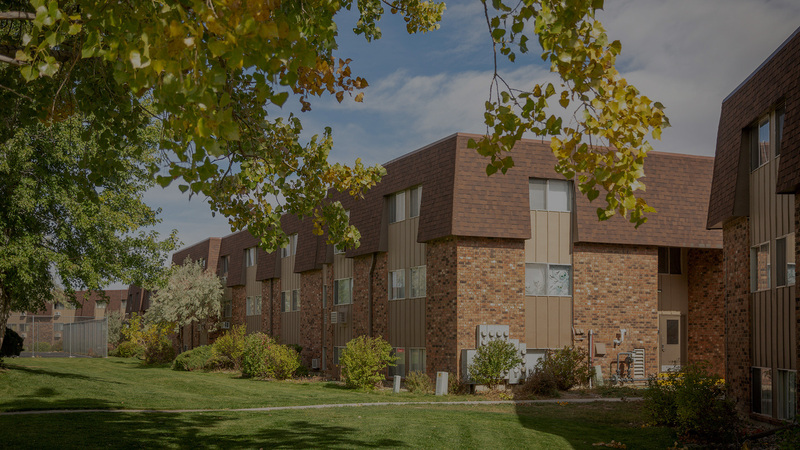 The Casper Village apartments in Casper, WY is a pet-freindly apartment complex and invites you and your family to enjoy living in this peaceful community where everyone’s needs are met, including your pets. Every apartment at Casper Village offers the space and comforting qualities you need to make your apartment the home you’ve always desired. Our modern Studio - 2 Bedroom apartments give you the ability to choose from a variety of floor plans that will surely meet your highest expectations. The amenities offered at Casper Village provide residents with all the necessities of easy living and floor plans for every lifestyle. Casper Village Apartments is located in Casper, Wyoming near Eastridge Mall, Kelly Walsh High School, Casper College, and so much more! Casper Village offers the best in apartment living: bright, spacious floorplans, well-lit hallways, storage closets, individual air conditioning, off-street parking, and the choice of furnished or unfurnished living in one bedroom or two bedroom custom designs. Casper Village features a laundry room in each building, a playground, a heated swimming pool, tennis and basketball courts and two barbecue/picnic areas for you and your friends and family to enjoy. Come and discover the carefree, quality lifestyle that is offered at Casper Village Apartments where our caring and professional staff treats you like family! Call our office, or stop by today for a personalized tour of this one-of-a-kind community, and see why so many are calling Casper Village home!